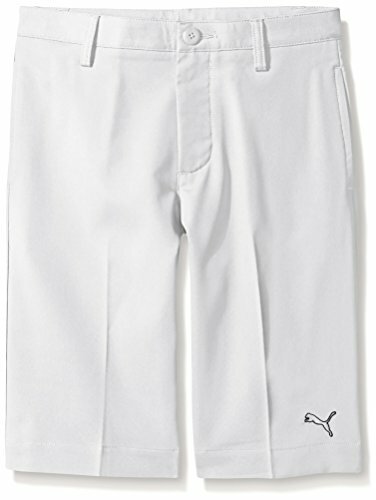 These are the golf shorts the young, Rickie-wannabe golfer needs in Every. Single. Color. (C'mon, a kid's gotta match. Right?) Sunshine-ready with a UPF of 50+, they've got moisture-wicking properties to combat sweat. Plus: our Golf Tech Shorts are equipped with pockets a-plenty for stashing scorecards, good luck charms, girls' phone numbers. Whatever.